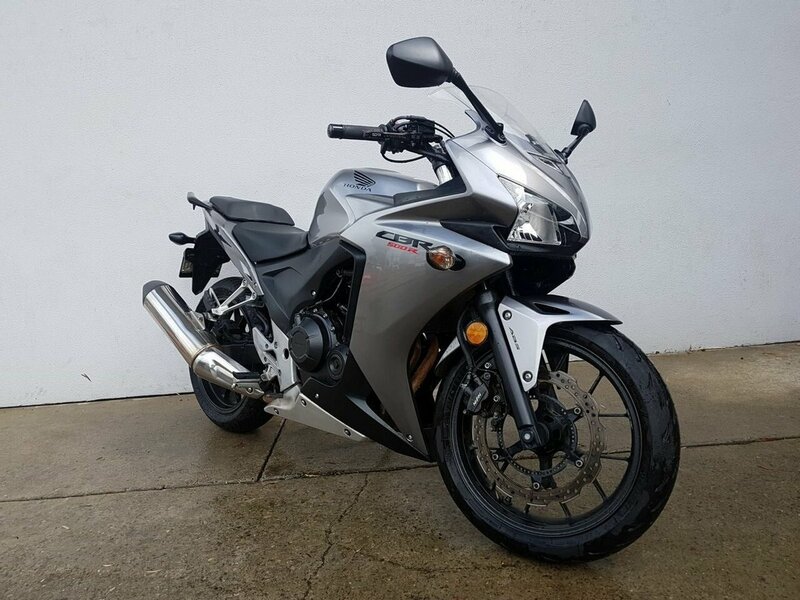 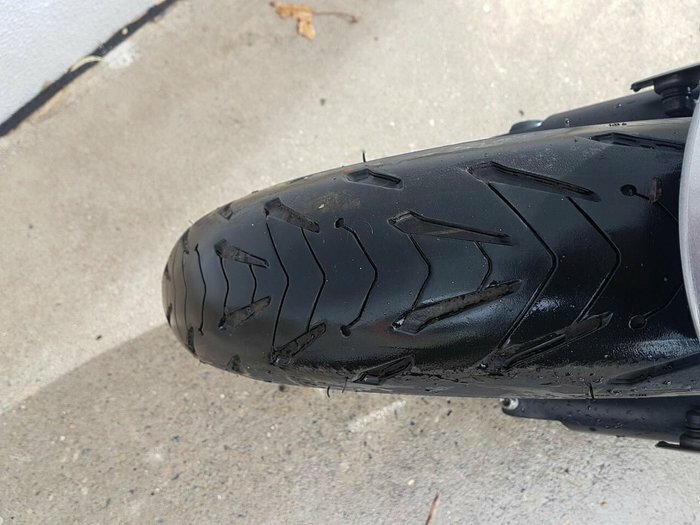 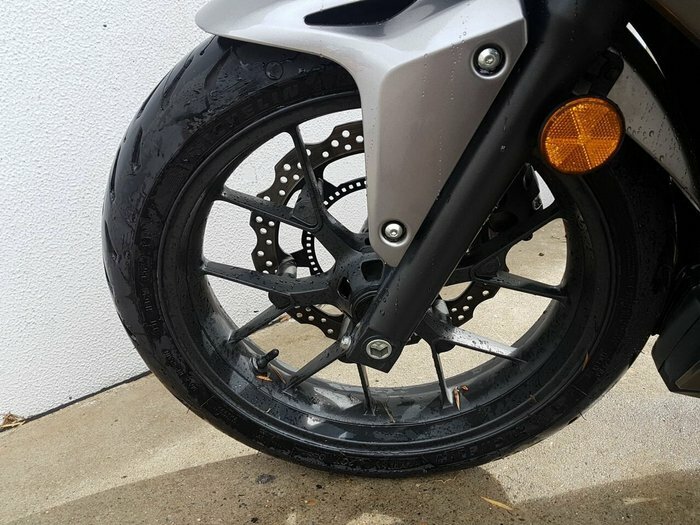 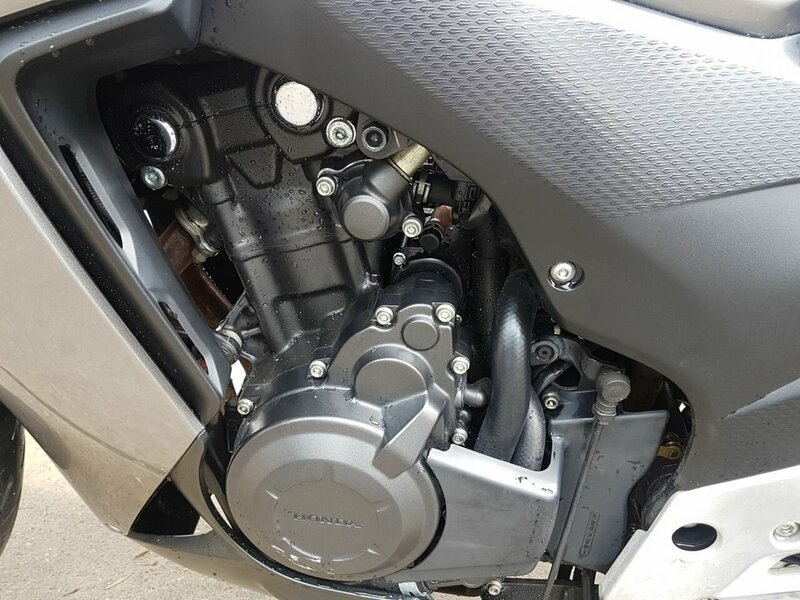 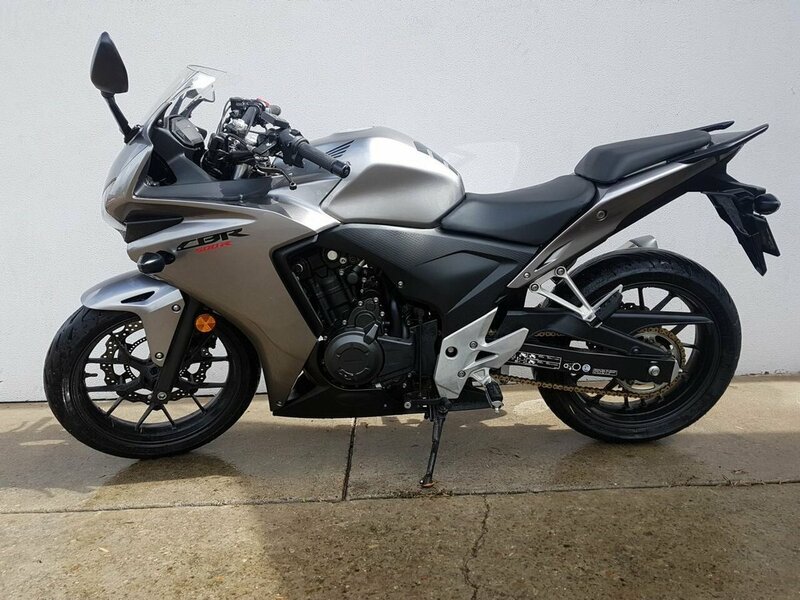 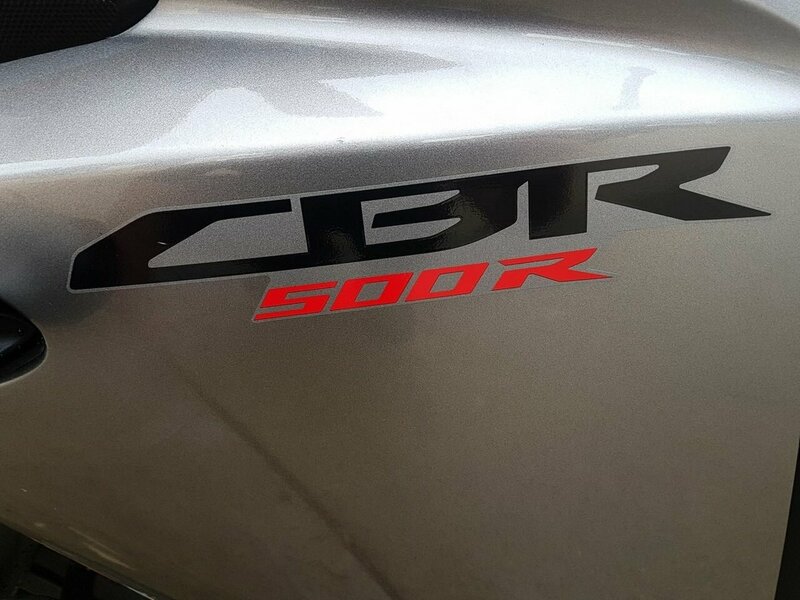 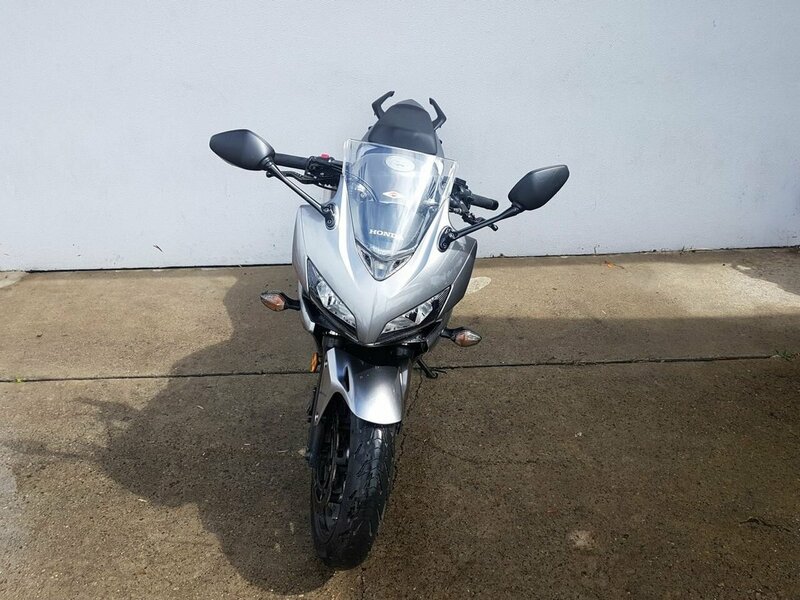 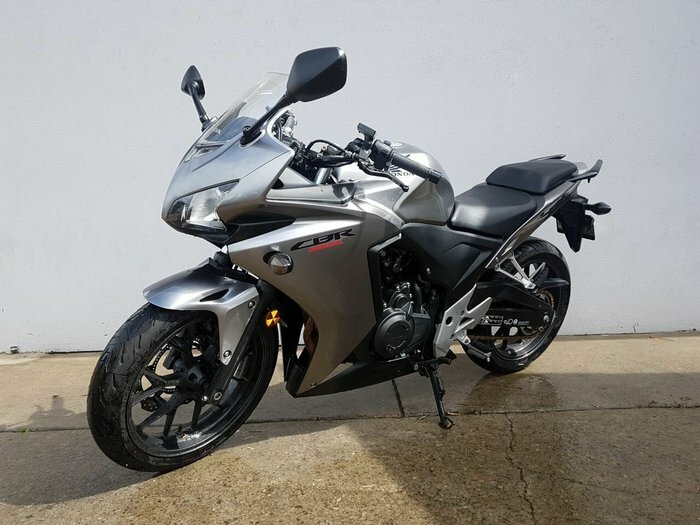 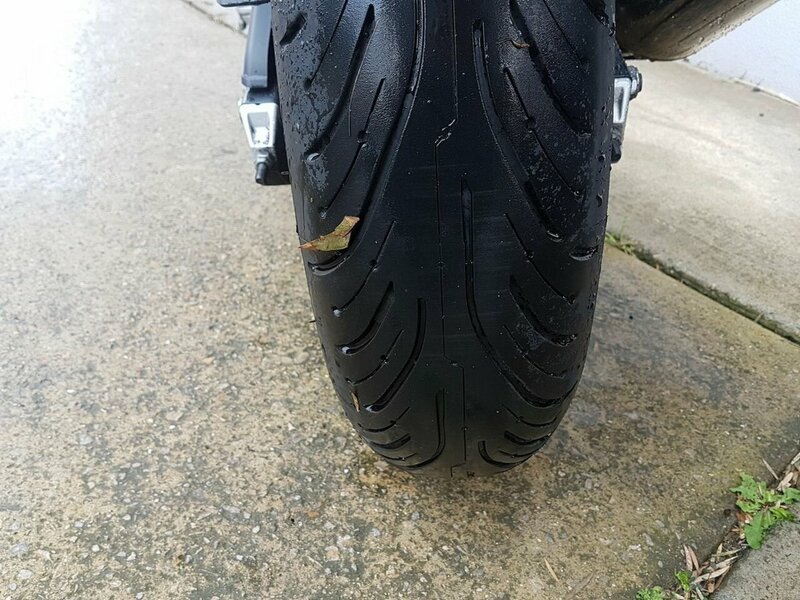 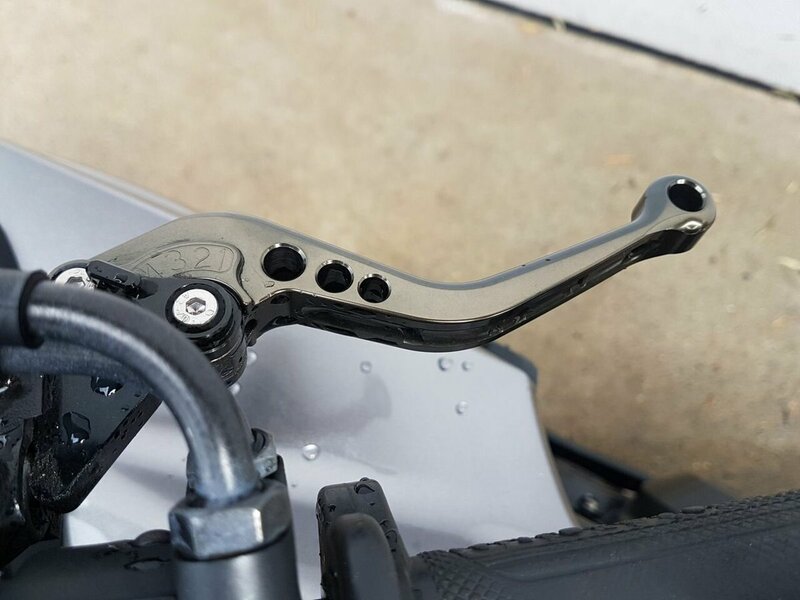 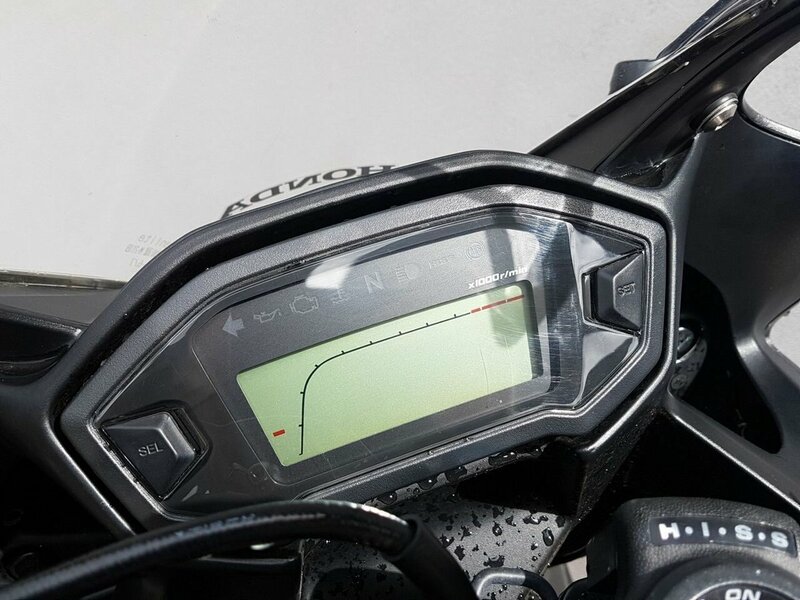 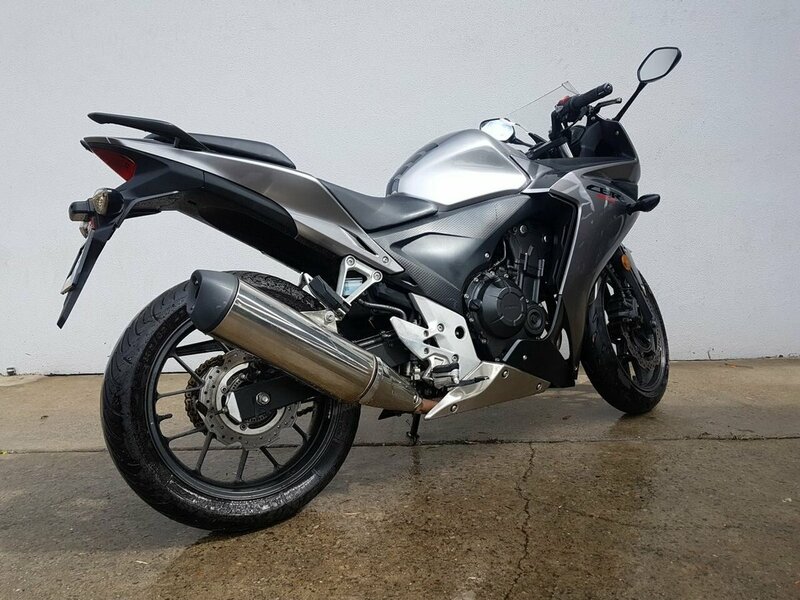 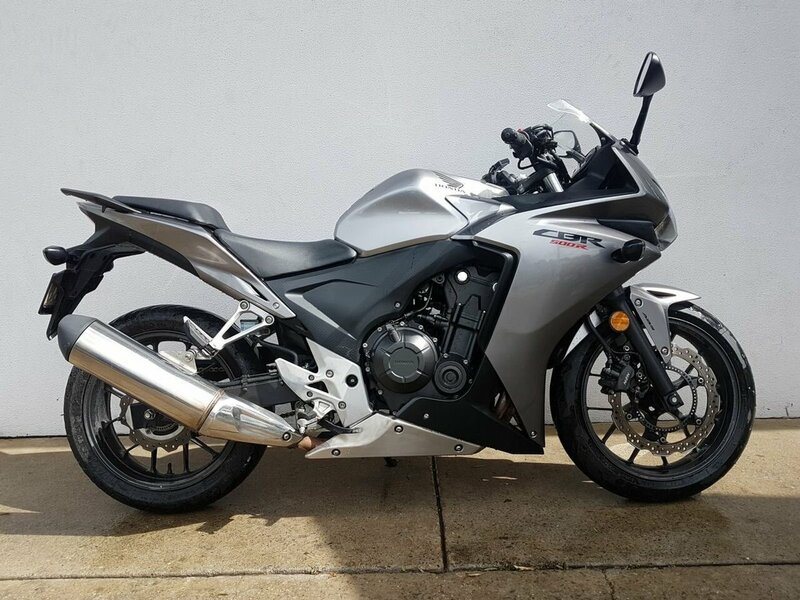 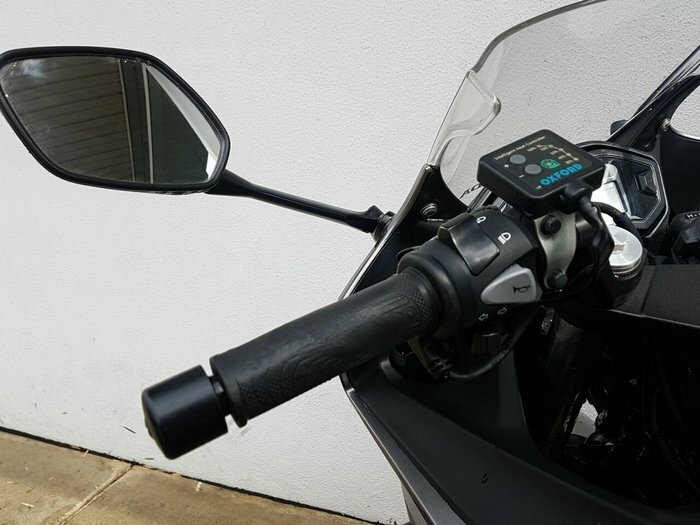 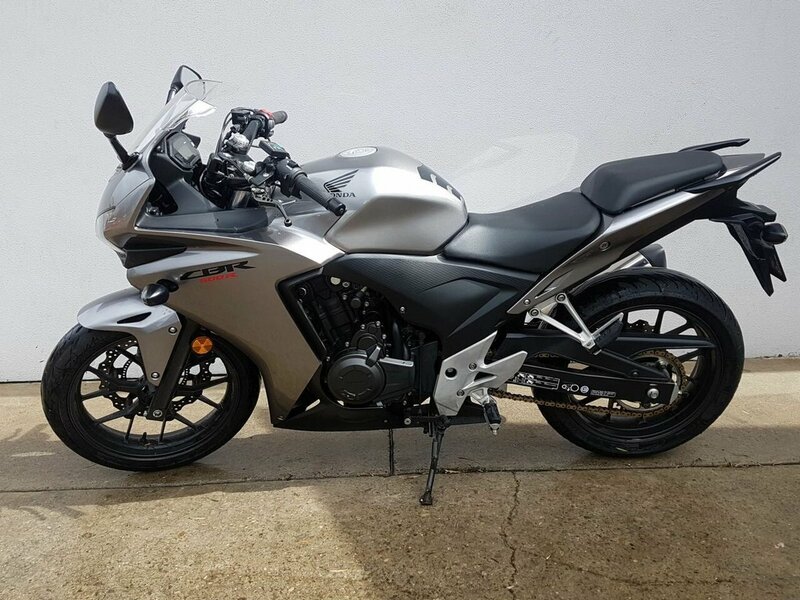 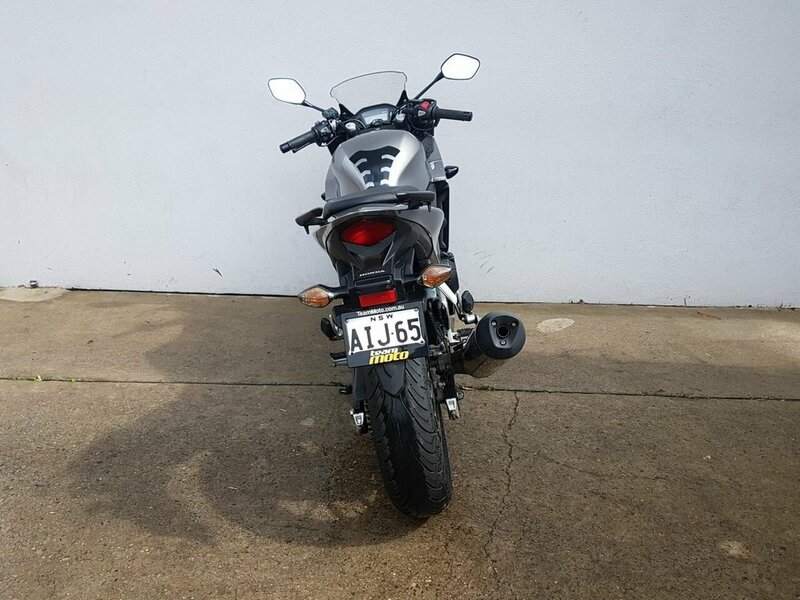 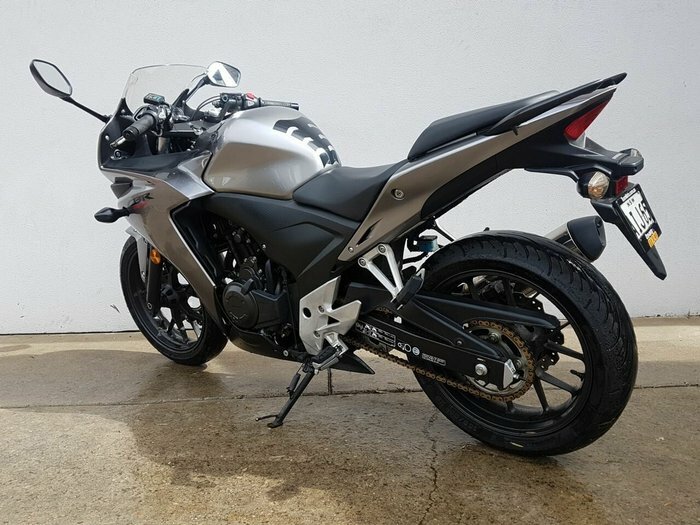 2015 HONDA CBR500R - Striking gunmetal grey paint in fantastic condition, Honda's mid range LAMS approved sports bike is a bike to suit many needs. 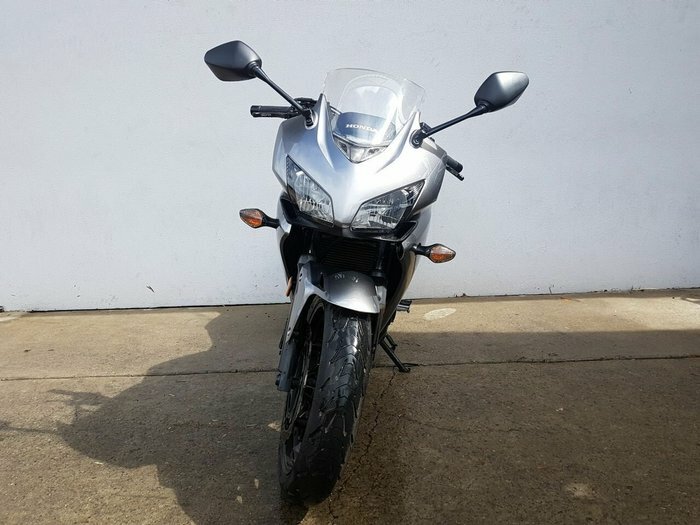 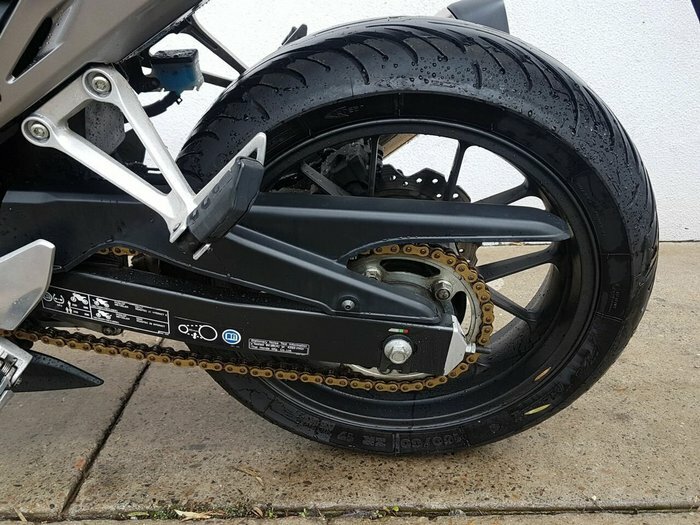 ^Excellent LAMS or first bike, fuel efficient value commuter bike, and with the addition of trhe Heated hand grips great for the upcoming winter commutes.^With up to a 3 year warranty and the most competitive finance and insurance packages available, as Australia's largest motorcycle retailer no one makes it easier to purchase a Learner Approved Motorcycle. 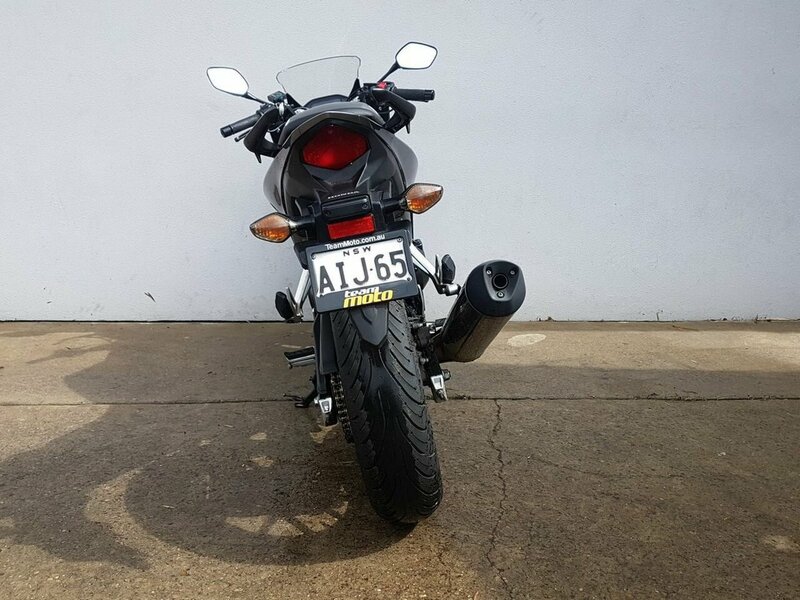 Plus we can organise to have your bike delivered directly to your door anywhere in Australia through our dedicated motorcycle freighters. 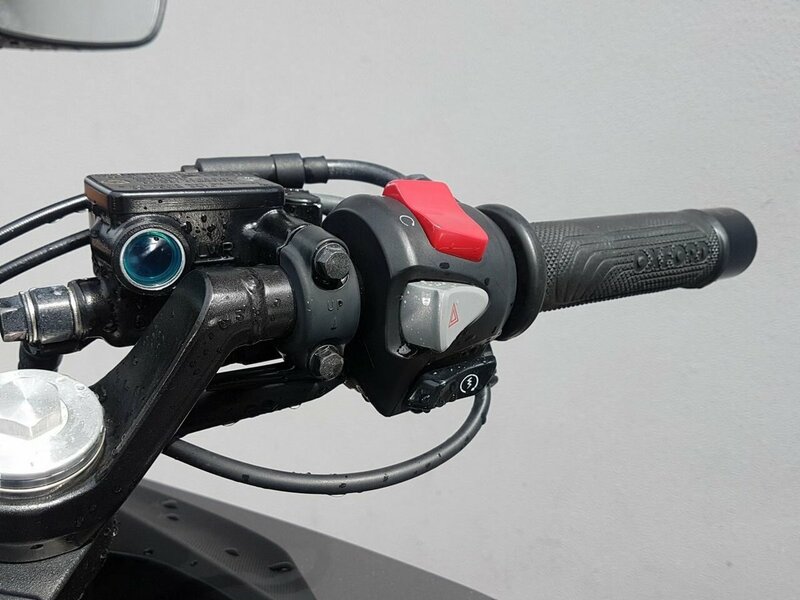 This Approved Used Bike comes with a 49-Point Quality Inspection as well as a 2-Day FREE Exchange. Ensuring peace of mind, ease & convenience. An Approved Used Bike is the best choice in Australia for your next bike. 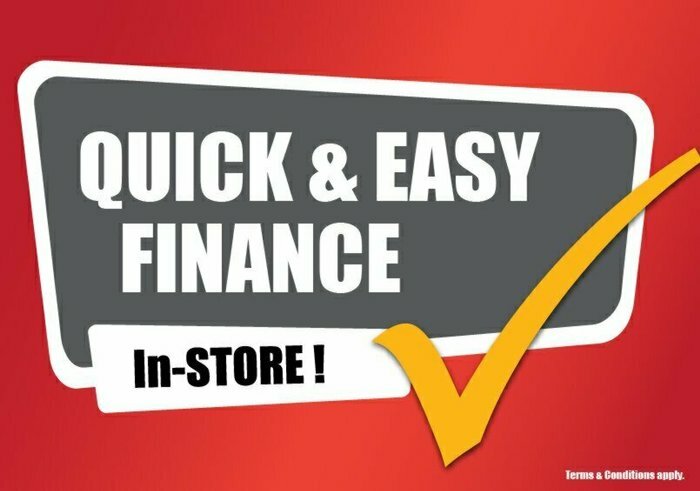 Why buy elsewhere?